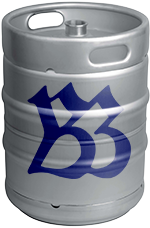 Green's Gluten-Free Dry Hopped Lager - Boening Brothers, Inc.
Strong US sales of Green’s gluten-free ales and consumer requests for a lighter gluten-free beer led to the development of Green’s Enterprise Gluten-Free Dry-Hopped Lager. 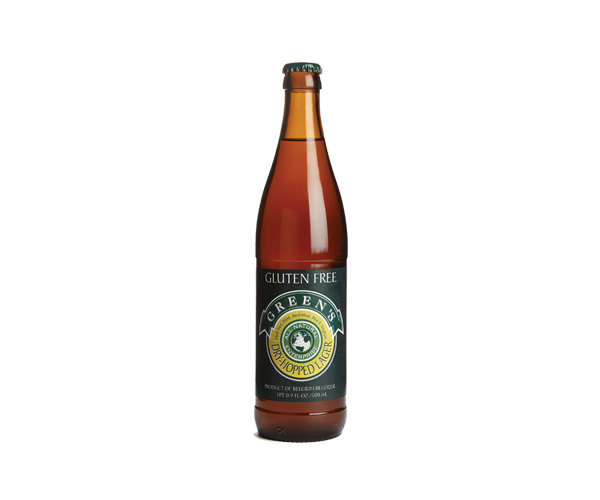 Strong US sales of Green’s gluten-free ales and consumer requests for a lighter gluten-free beer led to the development of Green’s Enterprise Gluten-Free Dry-Hopped Lager. Made from gluten-free ingredients – millet, sorghum, rice, buckwheat, hops, water, and yeast (with no wheat or barley) – it is dry-hopped with West Coast USA hops for an appealing floral finish. Pale golden in color; the nose is a mix of citrus-floral aroma sensations. 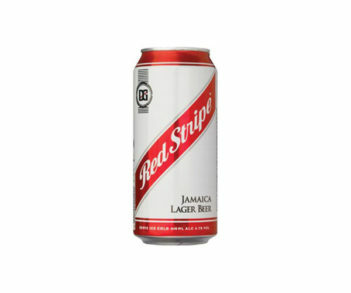 Clean with a crisp, light malt taste, but with an herbal, hoppy finish. Body and mouthfeel are light and refreshing. Gluten-free pizza, hearty soups & stews made from gluten-free ingredients, and with your favorite sporting event. Try Dry-Hopper Lager with burgers or bratwurst off the grill. First prize – Naturally gluten-free division – 2013 FreeFrom Food Awards. Ingredients: Water, millet, buckwheat (soba), brown rice, sorghum, hops, yeast. 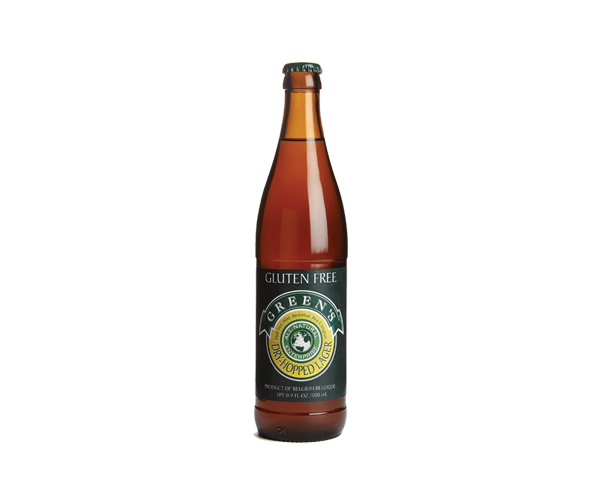 Green’s Gluten-Free Belgian beers made from gluten-free ingredients: millet, sorghum, buckwheat, and rice – as well as hops, water, and yeast. Green’s beers have been brewed in Lochristi, Belgium at the highly-respected DeProef Brewery since 2004. 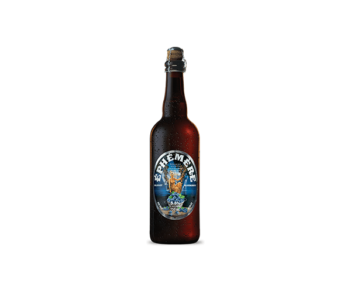 Inspired by strong European beers and developed to a closely guarded secret recipe, these specialty beers are brewed with a full body, crisp taste and a refreshing flavor, losing none of the taste but all of the allergens. Green’s Beers are suitable for both Vegetarian and Vegan diets. 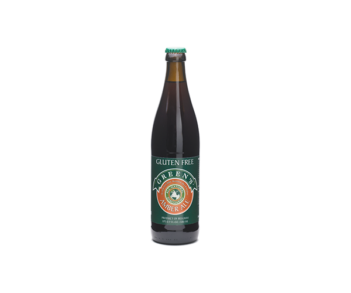 Green’s beers are made from gluten-free ingredients and DO NOT contain any of the following allergens or products thereof: Gluten, Crustaceans, Eggs, Fish, Peanuts, Soybeans, Milk, Lactose, Nuts, Celery, Mustard, Sesame seeds, Sulfur dioxide nor Sulfites. 2019 © Boening Brothers, Inc.